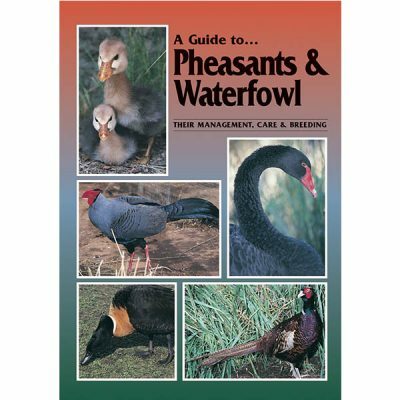 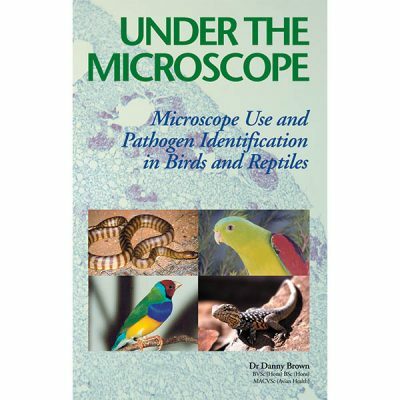 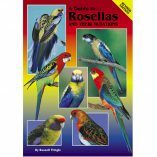 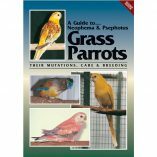 General chapters include the management, housing, feeding and nutrition and breeding. 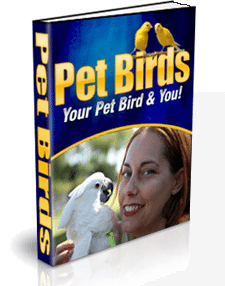 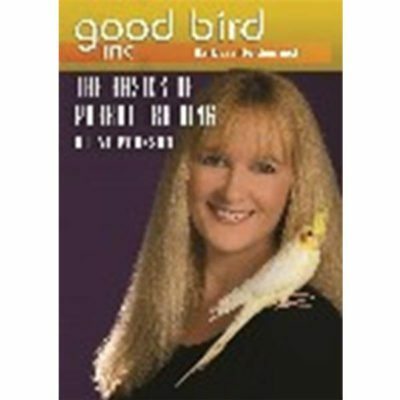 Chapter on health and diseases is written by an avian veterinarian. 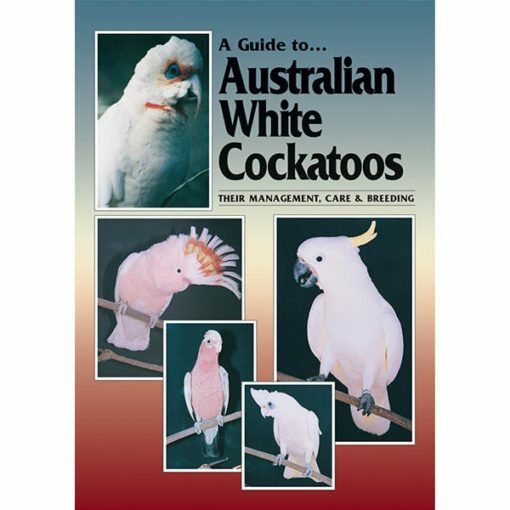 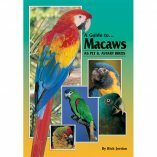 Individual chapters present on the Sulphur-crested, Short-billed, Eastern Long-billed and Major Mitchell’s Cockatoos and the Galah and its mutations.